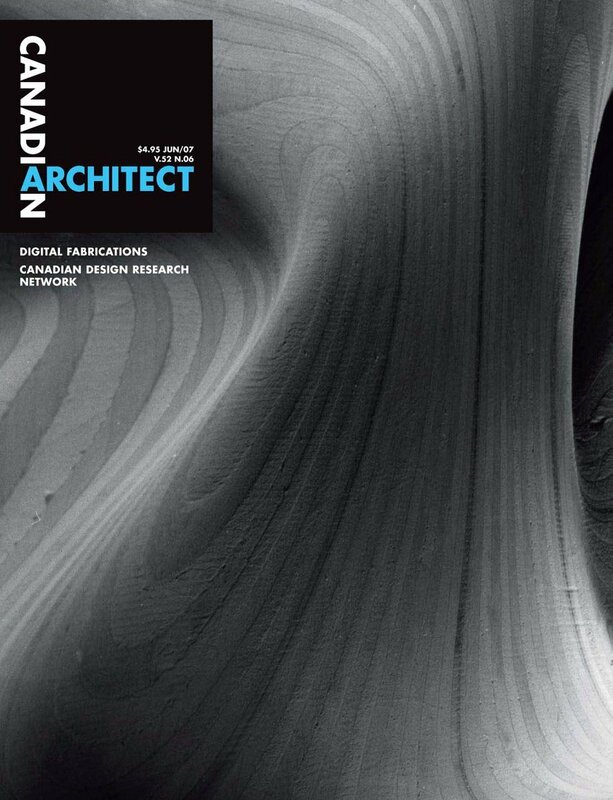 Canadian Architect | Williamson Williamson Inc.
One of our CNC milled pieces from the Topologies series lands on the cover of Canadian Architect this month. Also be sure to check out the back page which features Smoke Tray. Chodikoff, Ian. “Smoke and Mirrors.” Canadian Architect June 2007: 50.